Actors are judged by their looks before they are tested by their skills. This is very evident in Bollywood industry. 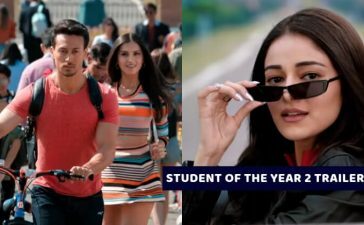 These popular actors who are known for their acting skills were initially denied major roles in films as their looks did not meet the standards of Bollywood. Take a look at the list of actors who got rejected for Bad Looks which will definitely shock you! 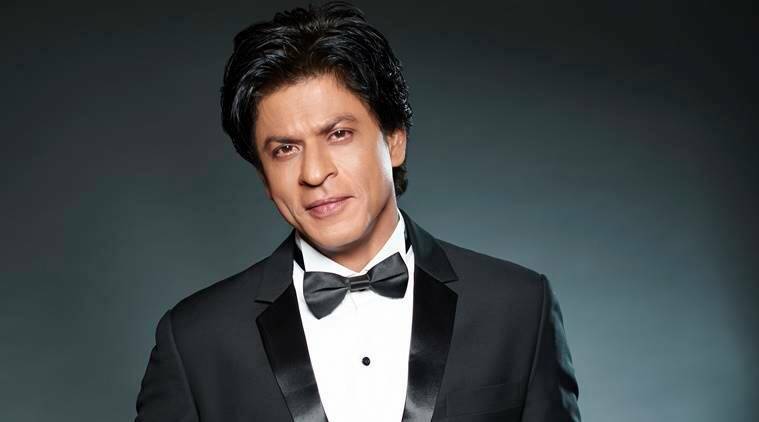 ‘King Of Bollywood’, SRK started his acting career in television series. He was denied lead roles in films as they told he ‘did not look like a chocolate boy’ which was expected of a Bollywood Hero. Now, he stands as one of the most successful film stars in the world. 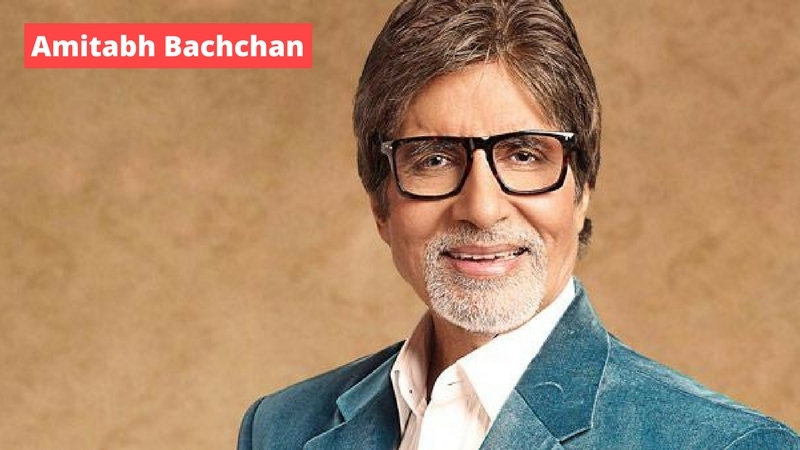 This veteran Bollywood actor was labeled a ‘failed newcomer’ at the age of 30. Film producers told he was too tall for lead roles in movies and rejected him. 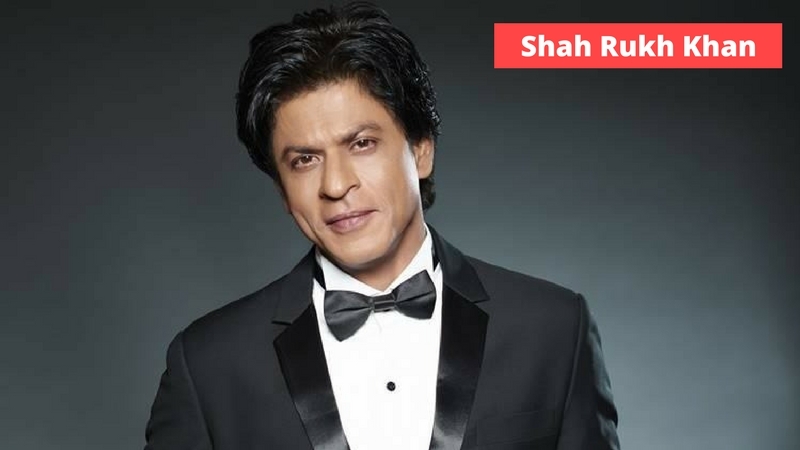 It took him 8 full years to rise to fame to be recognized as one of the most influential actors in the history of Indian cinema. 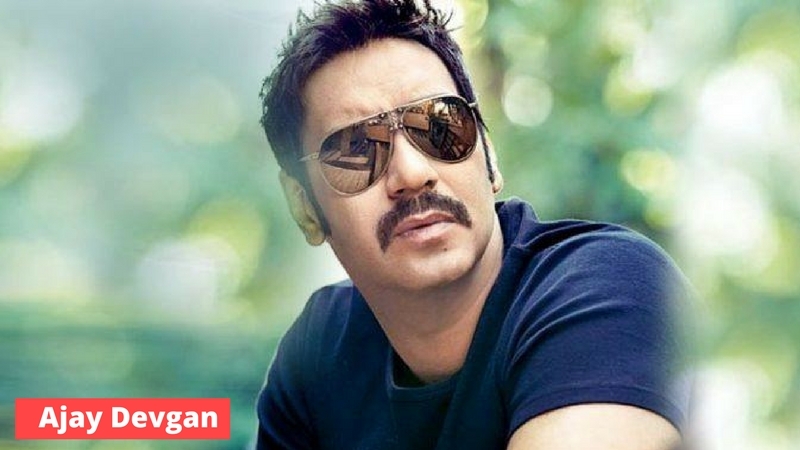 Having appeared in over a hundred Hindi films, Ajay Devgan was not given lead roles as he was considered not good looking enough for Bollywood heroes. He was cast as a co-star in many of his initial films. 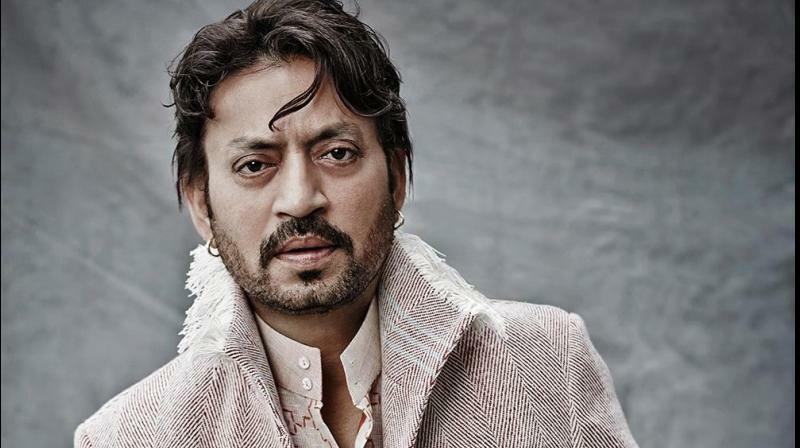 Now, he stands as a great Bollywood actor. 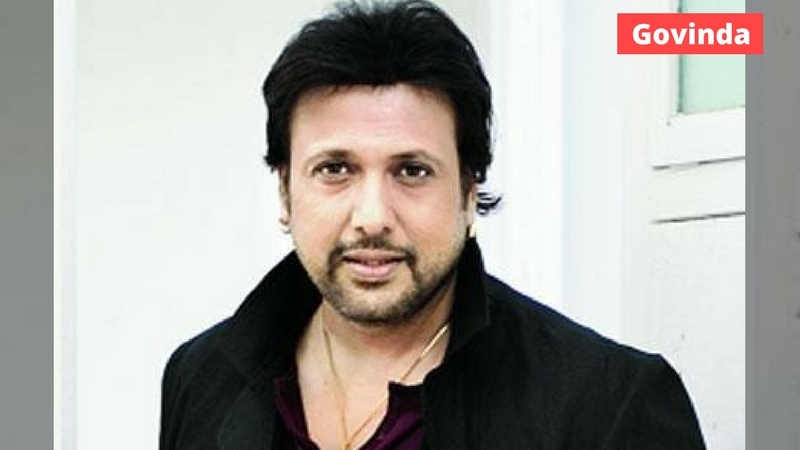 The all-time Bollywood actor, Govinda was rejected for his ‘boyish look’ which was not welcomed in Bollywood industry. But he did not give up which made him a famous Bollywood personality. Katrina Kaif is one of India’s attractive celebrities and a heavily paid Bollywood actress. Initially, she was not given lead roles in Indian films as she was considered ‘too foreign looking’. 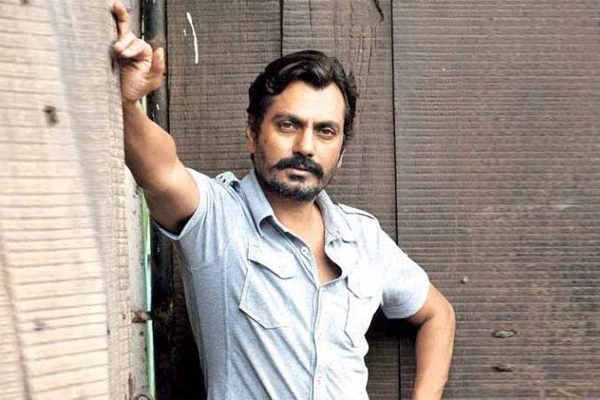 This versatile actor is known for his ingenious and innate acting skills in Bollywood as well as in Hollywood. 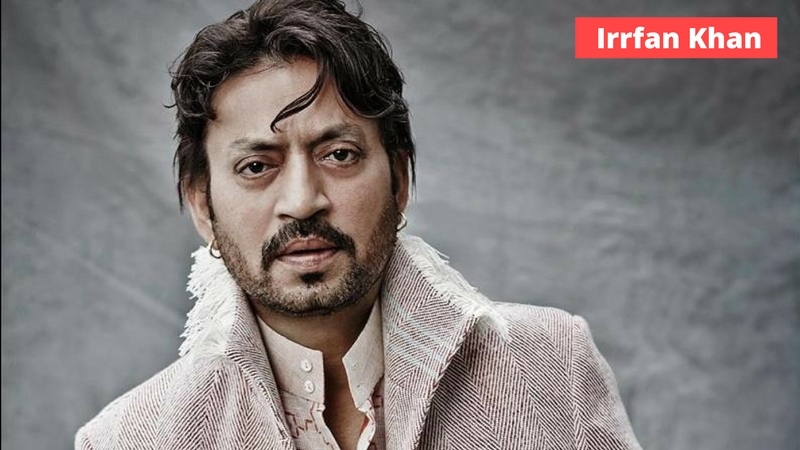 Debuting in television series, Irrfan Khan was initially criticized by directors as he didn’t deserve his pay. 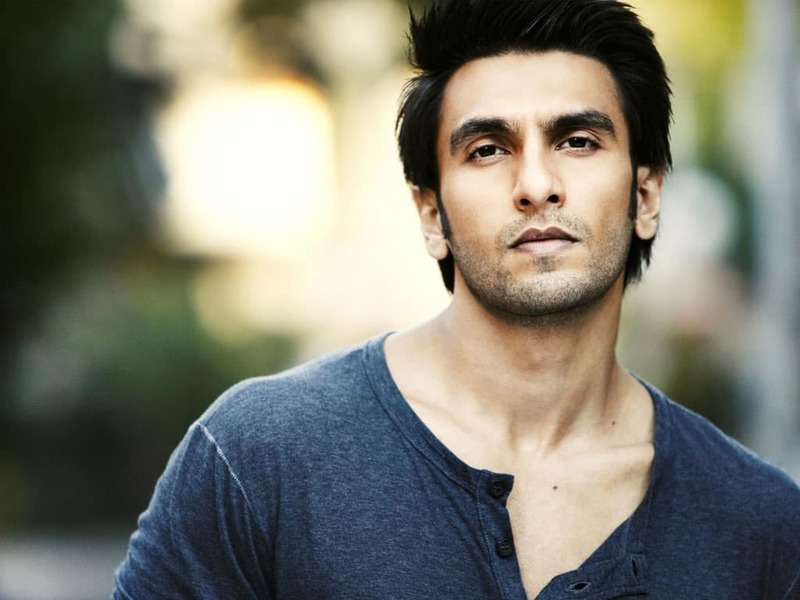 The highly sought after Bollywood actor, Ranveer Singh was criticized for his looks when he debuted. The directors cast him as a lead role in his acting skills but they were not satisfied with his appearance. Now, he stands to capture the hearts of girls. 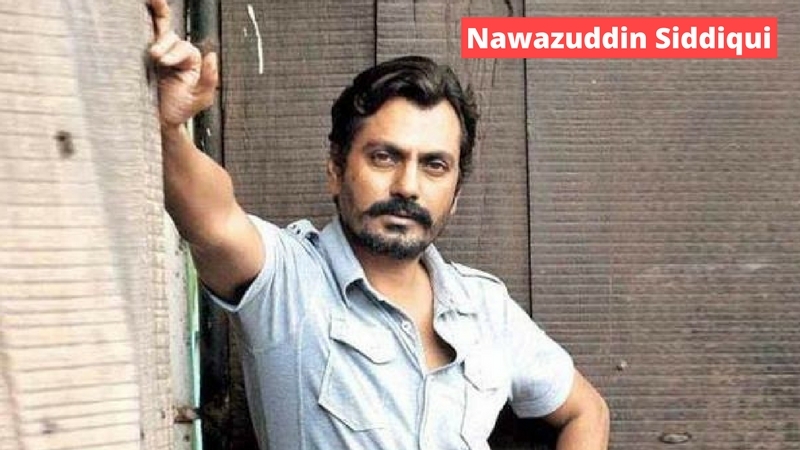 Awarded the ‘Best Actor’ at the New York Indian Film Festival, Nawazuddin Siddiqui is known for his brilliant acting skills. However, initially, the actor faced a crisis as he was not given major roles in films as he was considered not good enough for the roles. This popular Bollywood personality was initially rejected by Bollywood industry as he was obese. 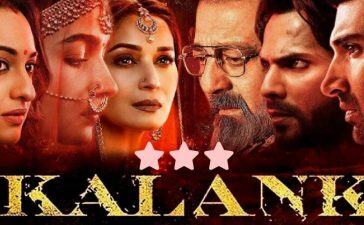 Now, Arjun Kapoor has proved them wrong. This established Bollywood actress has starred in numerous Bollywood blockbusters. 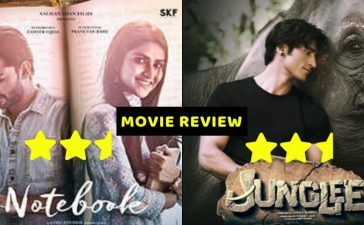 However, Anushka Sharma was considered ‘plain-looking’ and was criticized as ‘someone who can barely hold your attention’ in her initial stage as an actress. 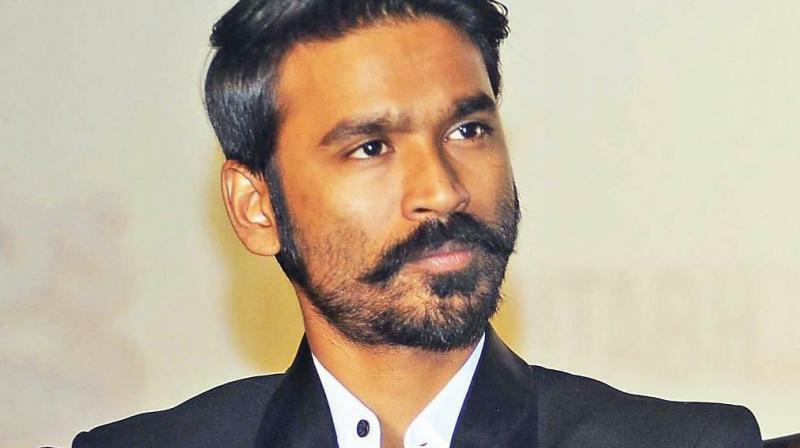 Dhanush is known for his works in Tamil cinema. This multi-talented actor was rejected many chances in films as he was considered lacking the looks of a hero. 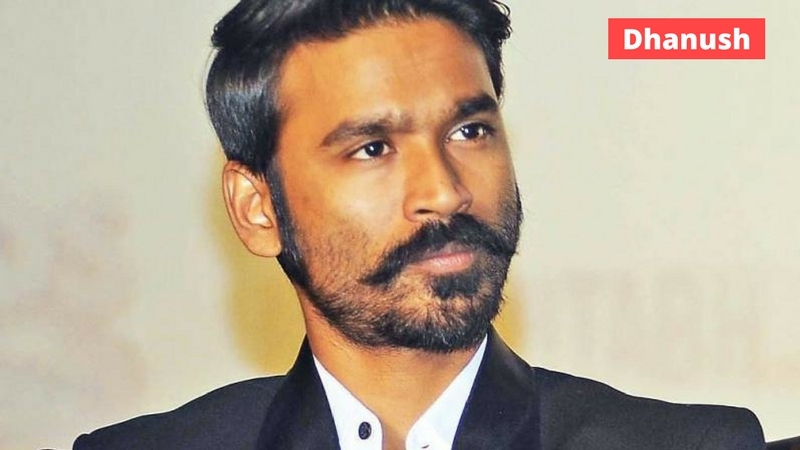 However, through his persistent efforts and his skillful acting, he has established himself as a successful Indian actor. Praised for her effortless and natural acting skills, Konkana Sen Sharma was initially rejected for her dark complexion. But she proved herself by taking up challenging and unconventional roles and excelled in them. Well from the looks of it these actors went through the classic ‘Ugly Ducking’ story. This goes to prove that look don’t always matter. 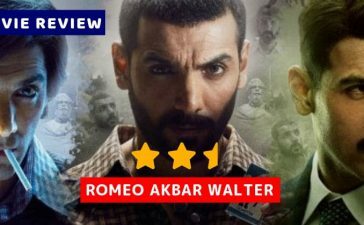 Well if you want to look at some handsome Tollywood hunks and divas check out their latest films that released on 2017.